As part of its deal to stream U.S. Open Tennis Championship coverage in the United Kingdom, Amazon has taken its familiar “smile” icon and blended it with tennis imagery — despite a less than ideal debut that racked up a slew of user complaints. 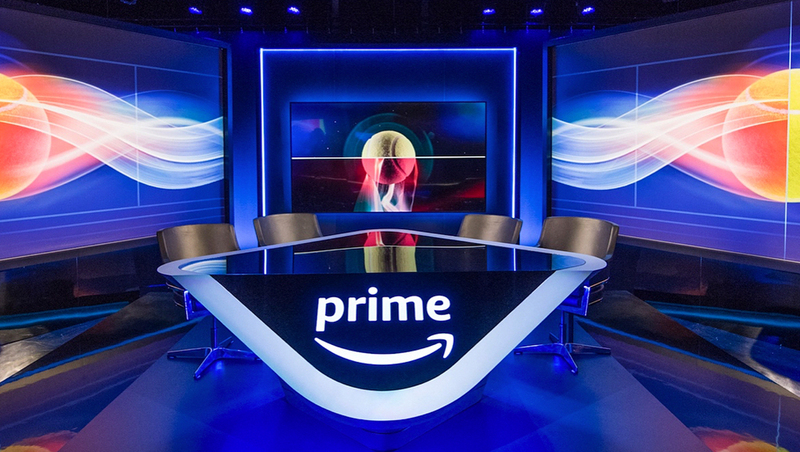 In IMG Studios in London, Amazon built a small studio set that features a four person anchor desk with slanted front sporting the Amazon logo and a thick, edge lit border that evokes a cheerful smile. Instead of using the Amazon name, however, the company’s desks are emblazoned with a the familiar “Prime” logotype. Behind the smile-inspired desk, are bold panels featuring bold yellow tennis balls with intertwining smooshes backed with a red and blue background, with a video panel with integrated lighting at center. The darker, internally lit look of the studio version of the desk is carried through to a “traveling” version that’s used at Amazon’s outdoor broadcast venue in New York. Instead of black and steely blue — the outdoor setup uses a bold blue desk with bold yellow border. 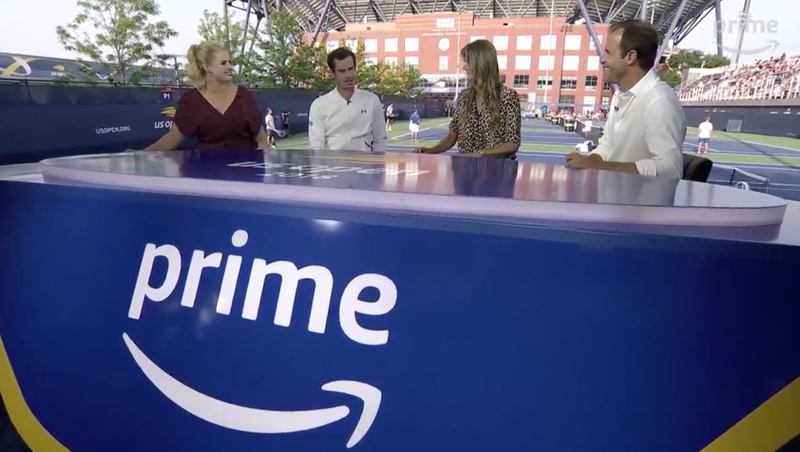 Unfortunately, Amazon’s U.S. Open coverage didn’t go over well with its U.K. Prime subscribers — the site had to disable comments after users blasted the tech giant for poor picture quality and lack of DVR functionality. Amazon inked a $40 million, five year deal to carry U.S. Open coverage in the United Kingdom, including Ireland. The point on the arrow, meanwhile, has a playful stroke that suggests the corner of a smile. 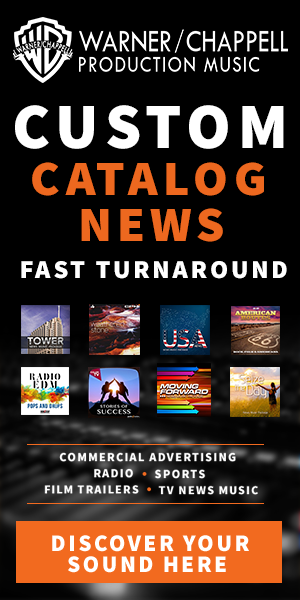 Today, the arrow is used in many Amazon branding, including its Fire and Prime offerings.